Being Jesus in a village that is 100 per cent Buddhist is challenging work. Our church planters Helen and Wit Boondeekhun would love you to partner with them in prayer as they live out their faith in Wang Daeng village. Meet them and their new neighbours in this video brought to you straight from Thailand! 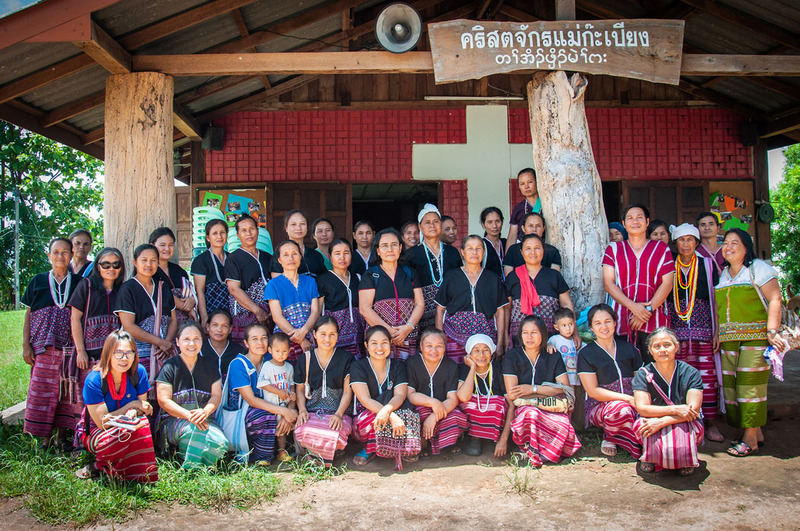 It’s really difficult for people to convert to Christianity in Wang Daeng, in northern Thailand. 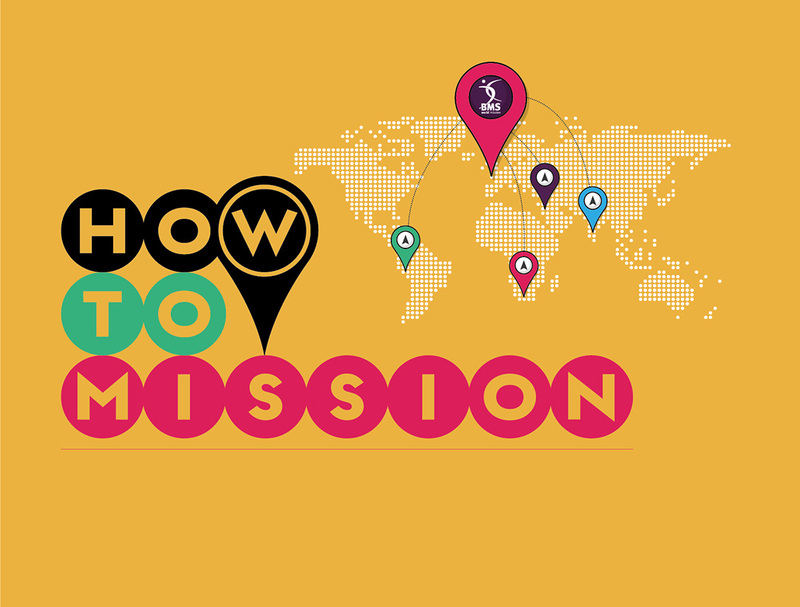 BMS World Mission workers Helen and Wit have been living out their Christian faith in the village for the last two years – faithfully serving the community and trying to meet the practical needs of their new neighbours. They’ve been building friendships, teaching English, and helping women develop new skills. They’ve also hired a youth worker called Tah, who is training young people in football and guitar, and building relationships with their families. Helen, Wit and Tah have become part of the community – and they’re so happy that their new friend Suree has become a believer. Now, they would love to see more fruit! Would you pray with them for Wang Daeng? 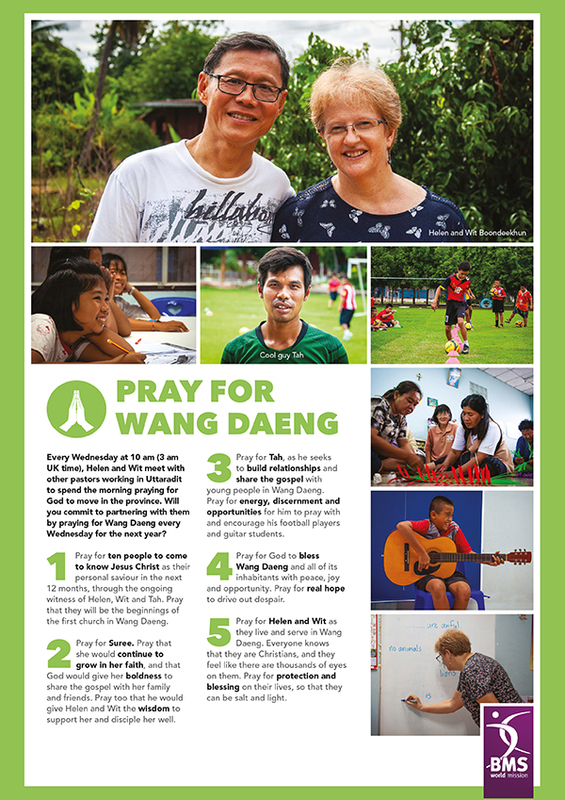 Download our prayer poster at the bottom of the page, print it out and stick it somewhere you will see it to remind you to pray for Helen, Wit and Tah, and the village of Wang Daeng. Pray for ten people to come to know Jesus Christ as their personal saviour in the next 12 months, through the ongoing witness of Helen, Wit and Tah. Pray that they will be the beginnings of the first church in Wang Daeng. Pray for Suree. Pray that she would continue to grow in her faith, and that God would give her boldness to share the gospel with her family and friends. 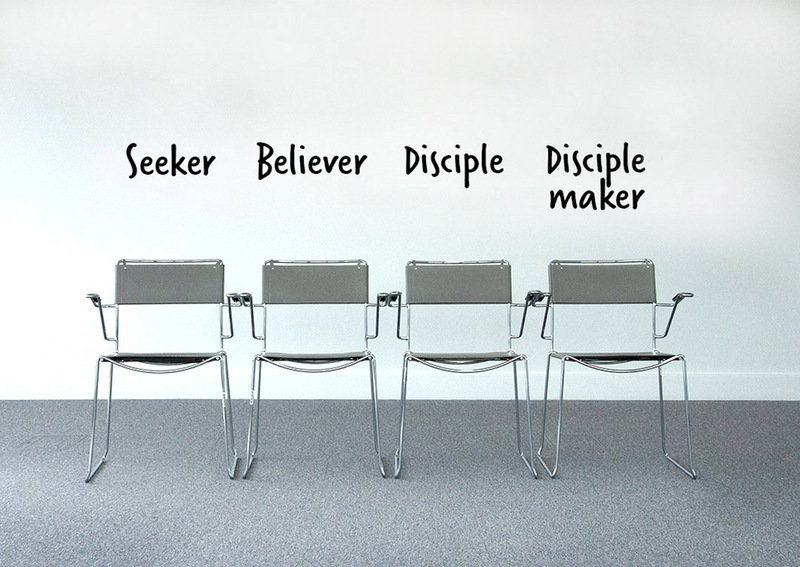 Pray too that he would give Wit and Helen the wisdom to support her and disciple her well. 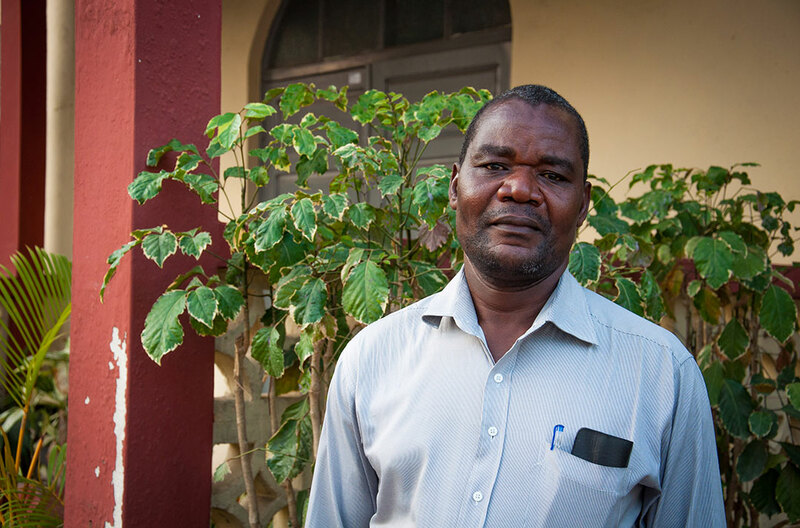 Pray for Tah, as he seeks to build relationships and share the gospel with young people in Wang Daeng. Pray for energy, discernment and opportunities for him to pray with and encourage his football players and guitar students. Pray for God to bless Wang Daeng and all of its inhabitants with peace, joy and opportunity. Pray for real hope to drive out despair. Pray for Helen and Wit as they live and serve in Wang Daeng. 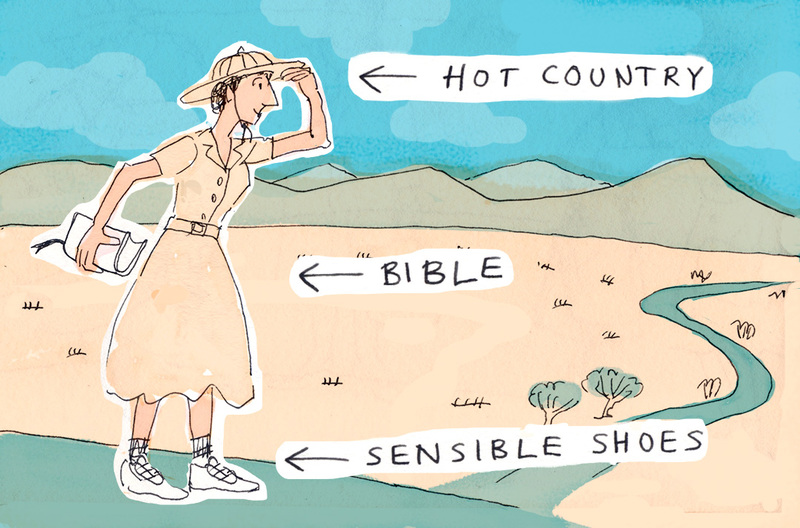 Everyone knows that they are Christians, and they feel like there are thousands of eyes on them. Pray for protection and blessing on their lives, so that they can be salt and light. Click the image to download and print the prayer points.